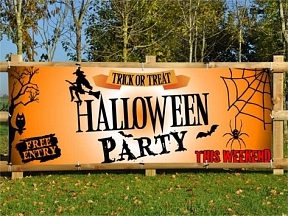 Halloween Party Banners - Advertise your Halloween Party or Halloween promotions with PVC Banners from HFE Signs. 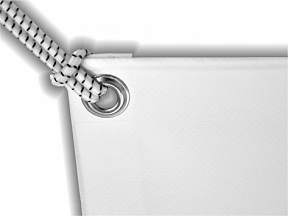 All Banners we supply can be modified at no additional charge. Contact our team today to discuss your requirements.